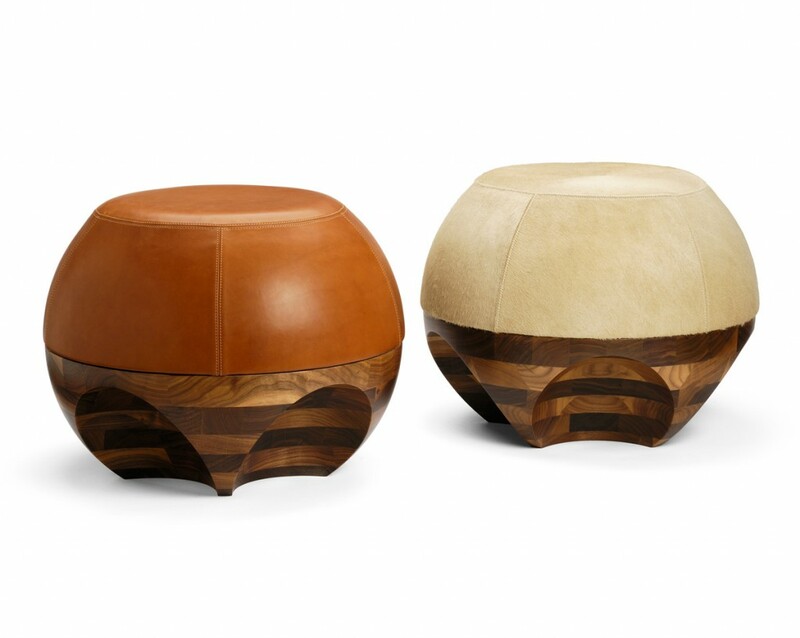 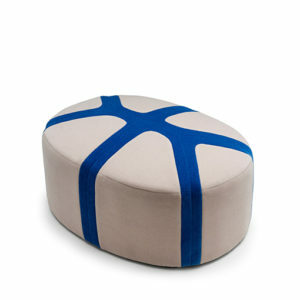 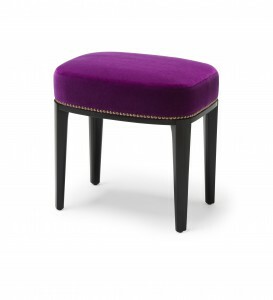 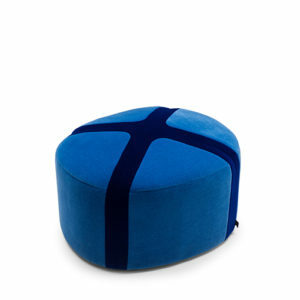 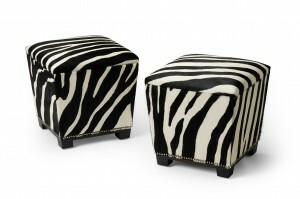 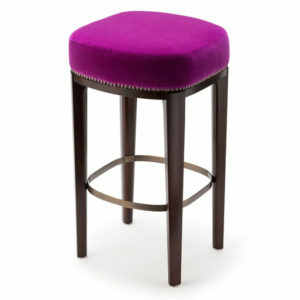 Our range of ottomans and stools are hand made in England. 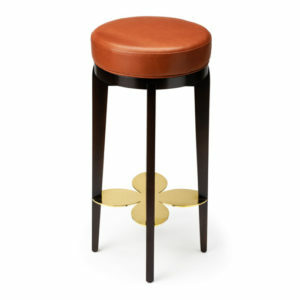 Each furniture piece is made to order and can be specified in a wide range of finishes. 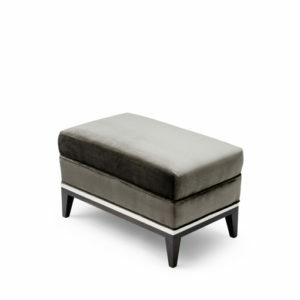 All our luxury upholstery furniture is hand built by skilled artisans using traditional time-tested techniques.